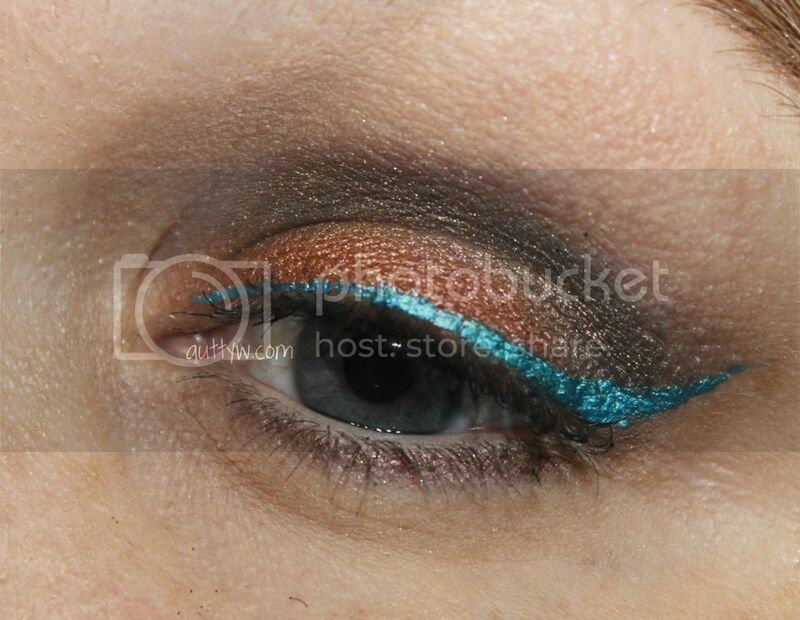 This is a really simple eye look to create and it is something fun and colorful to wear. Per usual I had nothing on my lips because....why? That is my thing, I am perfectly happy with a lip balm! 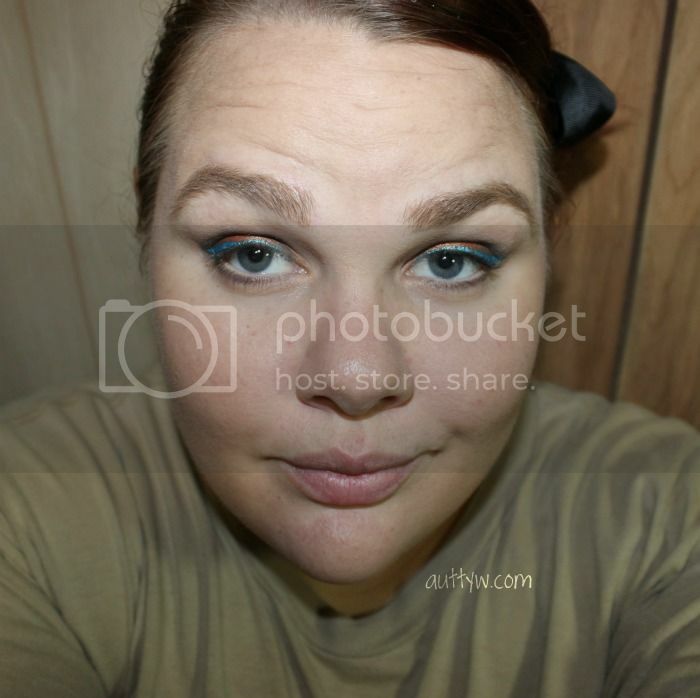 Such a fun eye makeup look! I love the orange and teal together!